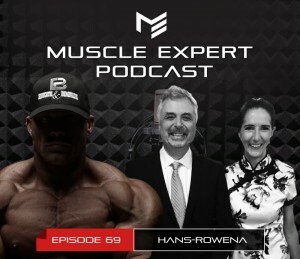 Hans and Rowena breakdown their cutting edge technology NanoVi and the serious benefits that come with accelerating the process of repairing the oxidative damage done by intense training. The NanoVi ™ device augments a signal that is naturally generated by the body and is essential to cellular activity. The following 3D animation explains how NanoVi’s “bio-identical signal” assists the multi-step process of reinstalling protein functions that are essential to cellular activity. What’s actually being damaged as a result of oxidative stress. Do endogenous antioxidants actually help repair your body from oxidative stress? 2:30 – Where does oxidative stress occur? 11:39 – Mitigating oxidative stress from exercise. 15:28 – Will a good antioxidant regimen help repair oxidative stress? Or are they only an effective as a preventative measure. 38:32 – Stimulating cellular detox process. 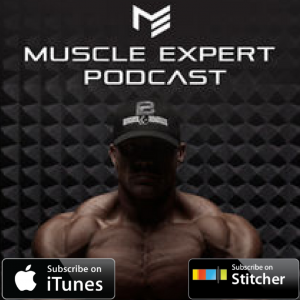 42:00 – Lactate, oxidative stress, and recovery tools for hypertrophy. 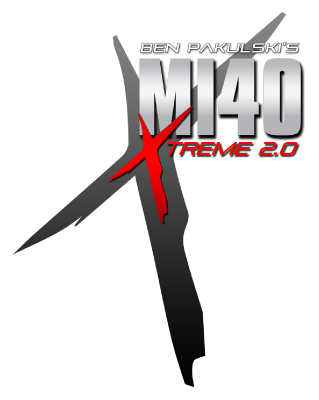 44:10 – Optimal time to supply the body with easy water function.